Incoming blast from the past as Disney released the first full-length trailer for Toy Story 4 on March 18, 2019. Fans of the franchise of Woody and Buzz along with the toys from Andy’s room are reliving major childhood feels as the last time we left off with the story was Toy Story in 2013. Can you believe it’s been 6 years already?! It’s okay to feel old but let’s dive into the good stuff- what can we expect from Toy Story 4. 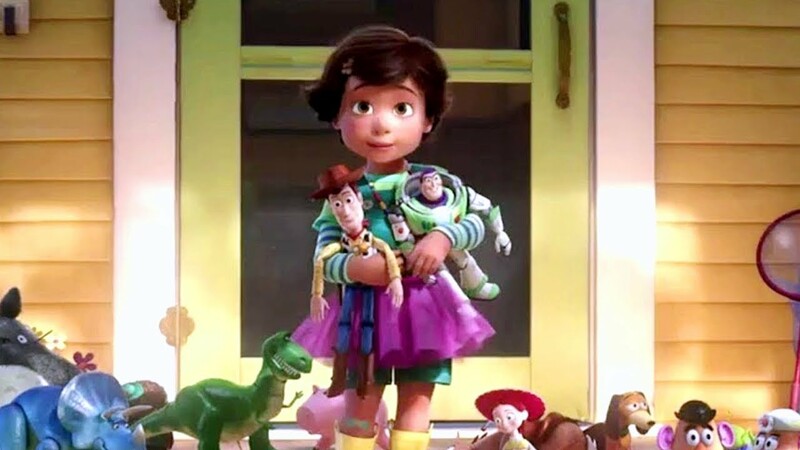 In the last movie Toy Story 3, Andy has decided out of the goodness of his heart to give his beloved toys away to a child named Bonnie, to take care of them as he is starting his new life at college. In the upcoming movie, Bonnie has created a toy named Forky, a makeshift toy made by pasting googly eyes on a spork. Forky has an existential crisis and doesn’t accept his new found life as a toy which leads to him running away with Woody right after him. The movie is set to come out on June 21, 2019 but already it has set hearts thumping with excitement as with the previous movies we can bet that Toy Story 4 will be another tearjerker that will touch heartstrings and captivate the younger audience just like it did us back in the day. Tom Hanks, who plays Woody, tweeted “rode like the wind, to infinity and beyond”. Signifying his thanks and appreciation to the fans of the franchise and a goodbye as this might be his last voice work on the film. Soon after Hanks, Tim Allen, who plays Buzz also tweeted about how emotional finishing the film was for him. Needless to say, we have a lot to look forward to with Toy Story 4.